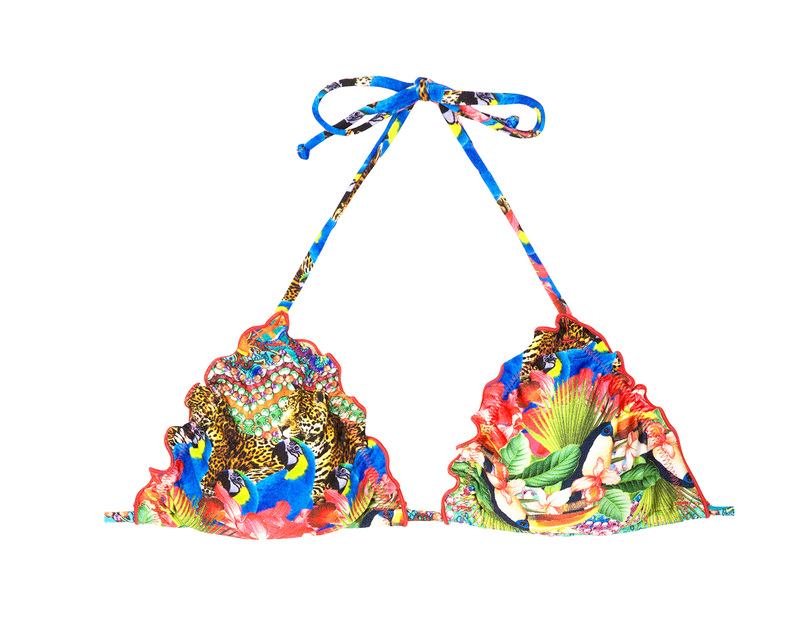 Go For The Joy And Originality Of A Rio De Sol Bikini Top! It Goes Perfectly With All Kinds Of Solid Or Multicolour Bottoms. 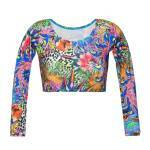 With Floral And Tropical Patterns, It Offers A Total Escape And Highlights Your Décolleté. Its Triangle Shape Accentuated With Ruffled Sides Offers A Stunning Effect.